Hello Dwellers and Welcome to the Basement... this is 'Doctor Who: Tales From The TARDIS'. 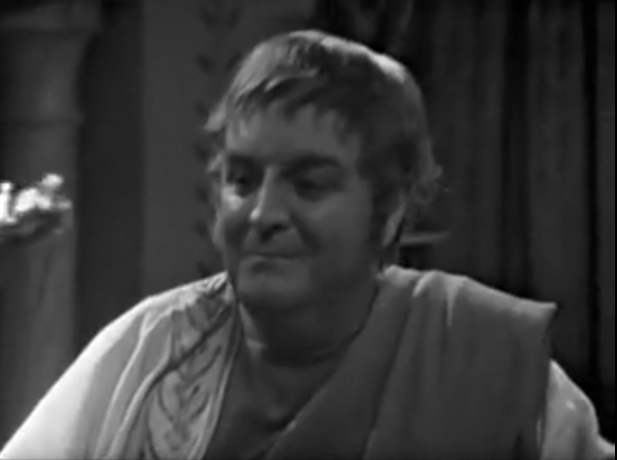 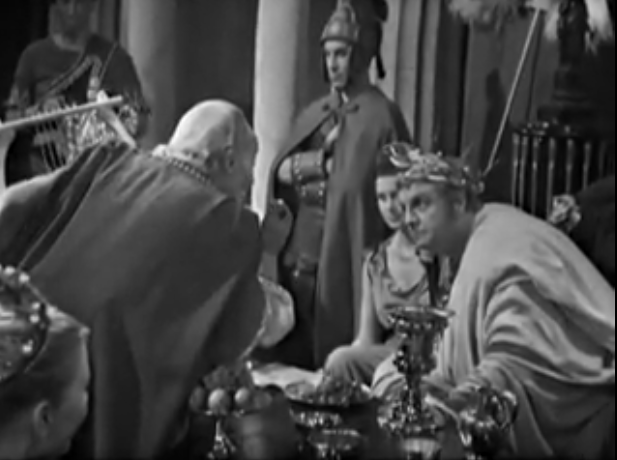 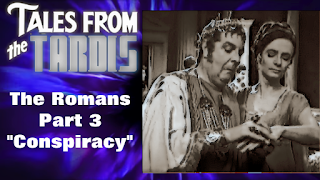 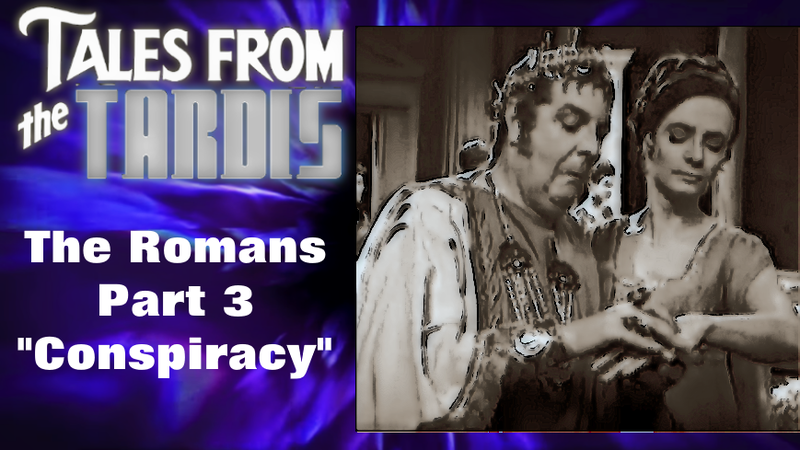 Today we're going over part three of The Romans story, with 'Conspiracy', which in my opinion, is a fun little episode. 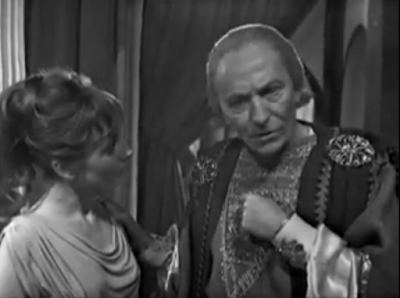 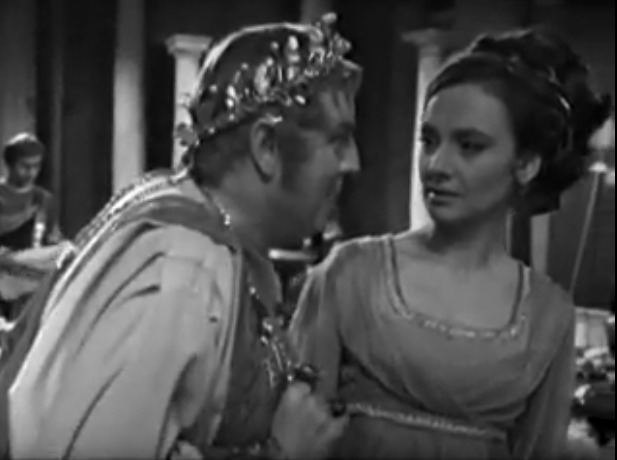 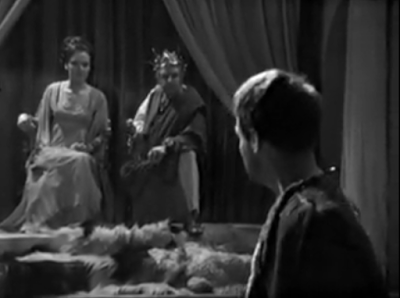 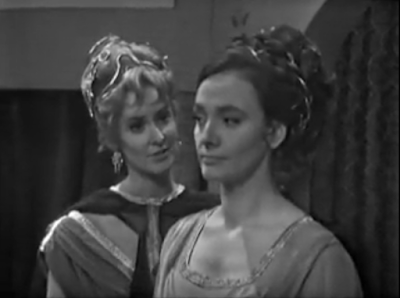 I really like how inadvertently Vicki ends up saving Barbara, which forces The Doctor to save Nero from Barbara's fate of being poisoned.